Kahlil Deerman is a 2001 graduate of the University of Colorado. 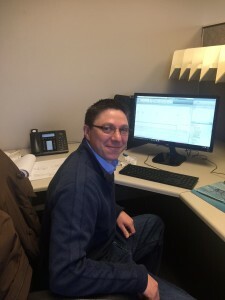 He has worked with firms in Colorado since his graduation and specializes working in Revit and AutoCad. Kahlil began working at Hauser Architects in February of 2015. Kahlil has been involved in several types of projects including storage facilities and commercial and residential design. Kahlil is working towards obtaining his Architectural License. He resides in Longmont, Colorado with his wife and two children.